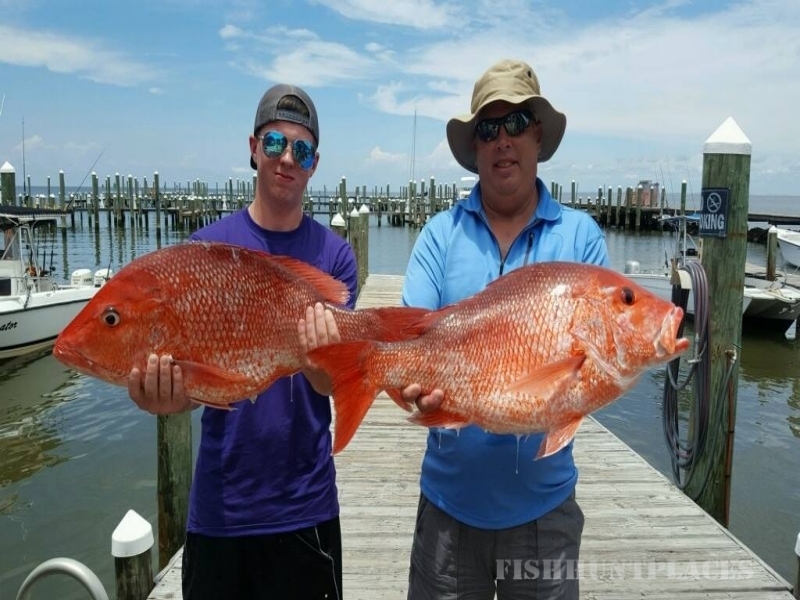 Avid Anglers will enjoy the effort and convenience that our Alabama inshore/Offshore fishing charter trips provide. Use our tackle or Bring your own! Fish with live baits supplied by us on every fishing charter trip. Just come aboard and Captain Black will have everything you would expect on a tournament ready professional fishing charter boat. 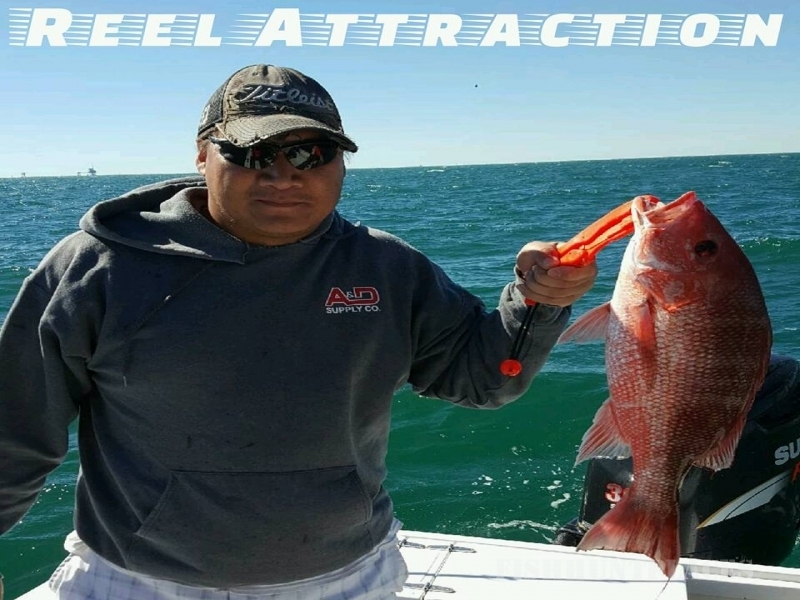 Were serious about our fishing trips and our fishing charter services. 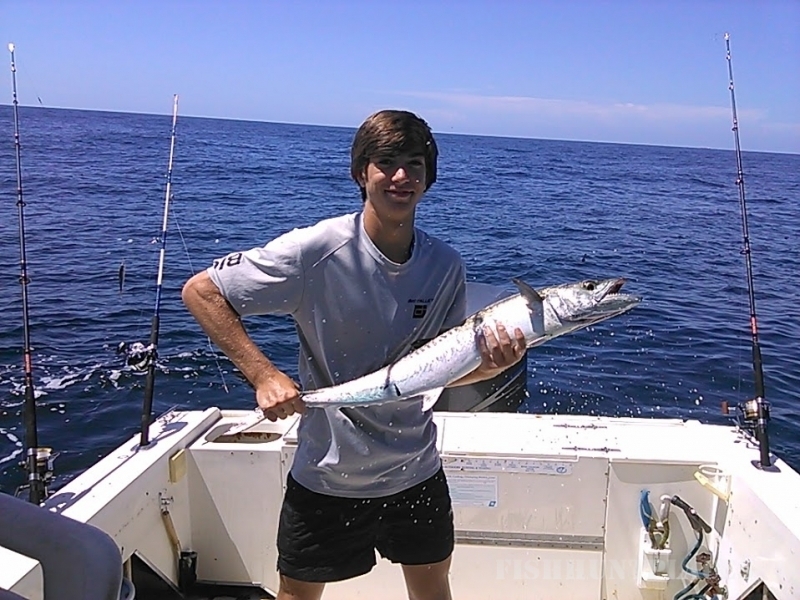 Alabama Inshore Fishing Charters in Orange Beach, Alabama and Gulf Shores, Alabama. 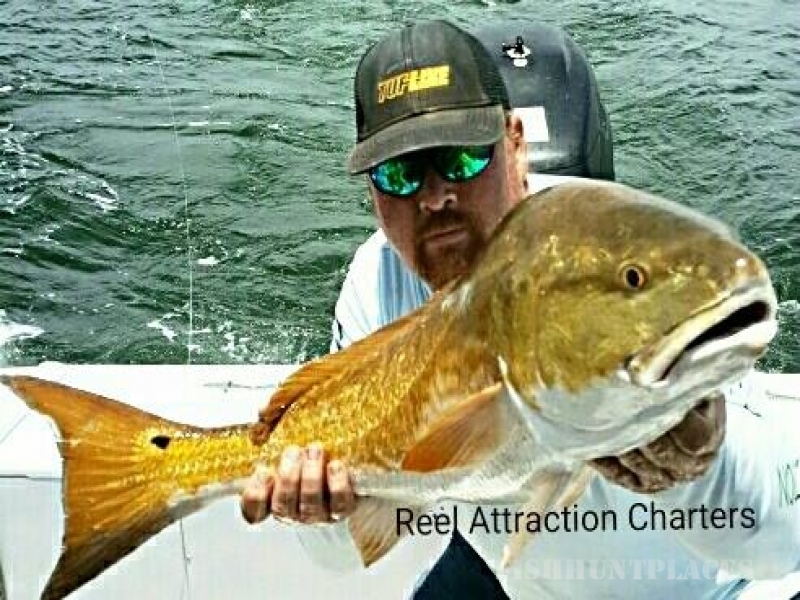 Year Round Fishing with the Best Inshore Fishing Charter Guide. 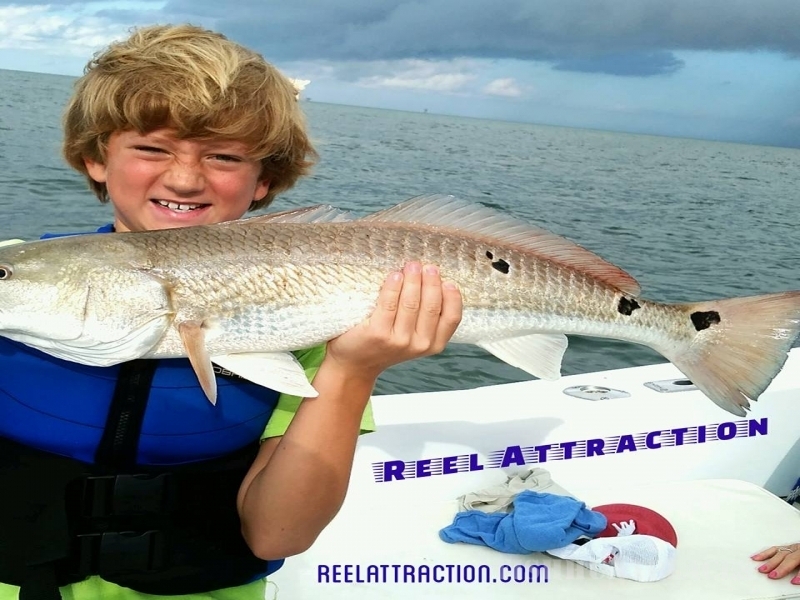 Back-Bay Alabama inshore fishing charters at its best! Escape for the day and cruise the beautiful back bays of Orange Beach, Alabama. One of the best Orange Beach attractions around. View breathtaking scenery as you watch the dolphins cut, jump and spray. 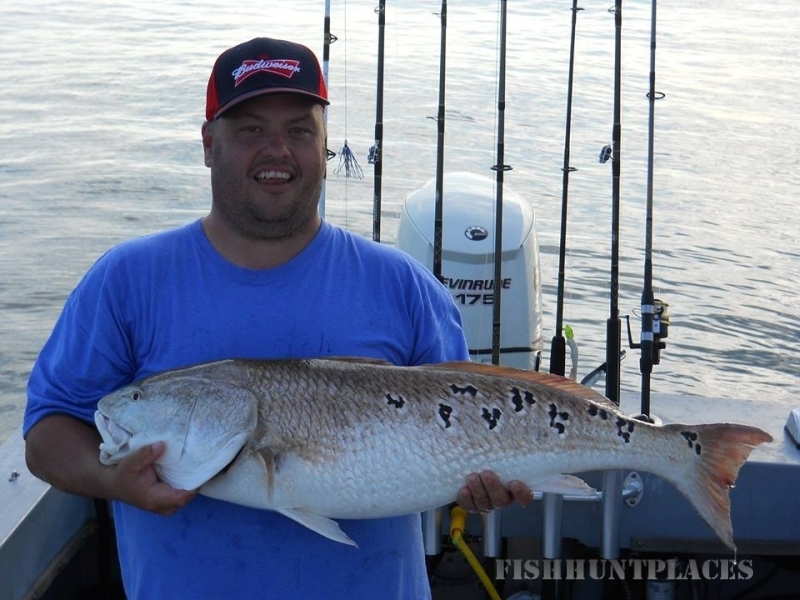 Top it off with an exciting, reel action packed fishing charter experience with one of Alabama's Top fishing guides. Pending weather, fishing season and conditions, your fishing guides will depart from multiple locations each day. Contact Captain Black at 251-422-8665 for an up to date fishing report and for any other questions that you may need help with.